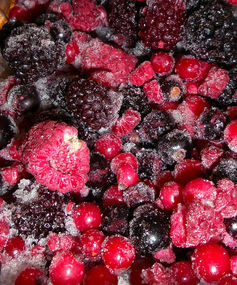 As of Wednesday evening 14 cases of hepatitis A have been linked to frozen berries. More are expected. Schools are on the alert as the berries have been used and consumed in cooking classes. At least one preschool used the berries to make smoothies for an afternoon snack. Agriculture Minister, Barnaby Joyce, said the government was considering a review of testing on imports under Food Standards Australia and New Zealand (FSANZ) as more hepatitis A cases turned up. His department wrote to the Chinese government to ask for assurances on the food testing measures. As for the government doing anything concrete Abbott has virtually ruled it out, saying that it is the responsibility of businesses ‘not to poison their customers’. A crackdown would just add to the cost of food, he says. Meanwhile Patties, the company concerned, has cast doubt on the quality of Australian produce, angering growers. “policy was to acquire Australian fruit wherever possible,” despite the fact in the past two years it sourced berries from China, New Zealand, Canada, Chile, United States, Greece, Turkey and Serbia. The Conversation has an explainer. Hepatitis A can come from the berries being grown in infected water, washed in infected water, picked or packed by people carrying the virus, getting contaminated by infected animals, such as livestock, rats, mice or bats, at some stage in the production cycle, or mixing with other ingredients contaminated with hepatitis A virus during processing. The infection can be inside the berry itself. About 90 per cent of China’s groundwater is polluted, 65 per cent severely so, with contaminates such as pesticides, fertilisers and petrochemicals, a report from the Centre of International Security Studies at Sydney University showed. The real problem, however, is faeces. Human poo is used in China as fertiliser. I understand that customs don’t test for bacterial or viral pollution. I did hear that the berries were now sent to an overseas lab for testing. Are we a first world country? A new focus has come on labelling. Consumers want it, there have been endless inquiries, and exactly nothing happens. 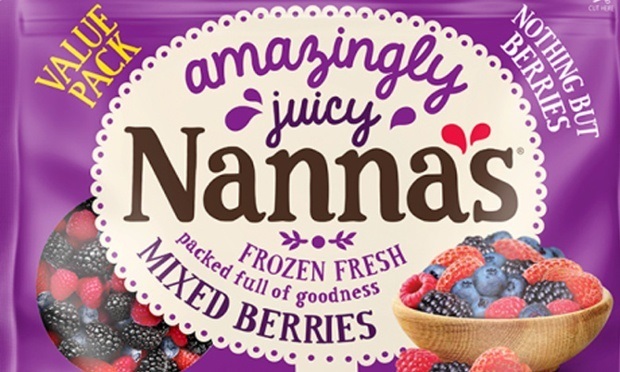 Choice tells us we are stuck with statements like ‘Packed in Australia using imported fruit’ or ‘Made in Australia using local and imported ingredients’ which offer very little information about a product’s origin and are largely meaningless to consumers. Ironically the Chinese would rather eat our fruit than their own if they can afford it, but there is no provision to export our produce directly to China. It has to go through third countries. We are currently working on a trade deal with China. Andrew Robb, please note! Labor received 51.1% of the two-party preferred vote to the LNP’s 48.9%, according to Antony Green. This represents a swing to Labor of 14.0% since 2012. That margin was greater than Anna Bligh achieved in 2009 and should have resulted in a comfortable win. However much of Labor’s vote is locked up in safe seats. Labor has 15 seats on more than 10%, compared to the LNP’s 10. Labor has two on over 20% to the LNP’s none. At the other end of the spectrum, the LNP has four on a margin of less than 1% compared to Labor’s one. The LNP has 12 seats on less than 3% to Labor’s seven. Labor won in Brisbane and the regions, especially the north. The swing was greatest in outer Brisbane (17%), defined by the seats in the Moreton Bay, Redlands, Logan and Ipswich local government areas. Labor holds no seats on the Gold Coast or Sunshine Coast. On preference flows, fewer votes were exhausted this time. 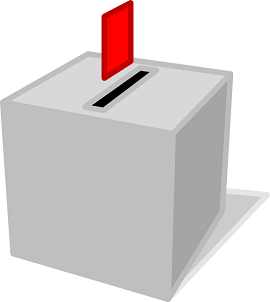 There were 71 electorates that finished as two-party preferred contest in both 2012 and 2015. In 2012 the distribution of all minor party preferences in these seats split 27.0% to Labor, 22.0% to LNP and 51.0% exhausted. In 2015 the same figures are 47.8% to Labor, 15.9% to the LNP and 36.3% exhausted. With 18.2% minor party and independent vote in these seats in 2015, changed preference flows have added 3-4% to the swing. The union campaign to “put the LNP last” seems to have prevailed over the LNP’s injunction to “just vote one”. Had preference flows in 2015 been at the same rate as in 2012, Labor would not have won Bundaberg, Ferny Grove or Maryborough, and would have struggled to win Mount Coot-tha. Labor won the race for both Katter and PUP preferences. Together Palmer United and Katter preferences split 38.7% to Labor, 20.6% to the LNP and 40.1% exhausted. In 2015 Labor received around 20% stronger preference flows from the Greens. In 2012 the big first preference gap delivered a boost to the LNP through exhausted preferences, a factor less relevant in 2015. On a Green vote of 8-10% in most urban seats, the change in preferences delivered an extra 2-3% to the swing to Labor after preferences. There has been a pathetic attempt to suggest that Labor has no mandate, because the LNP got more first preference votes. Green’s analysis rather gives the lie to that claim. The LNP are lucky they got as many seats as they did. Finally, and not from Green, if you want to shorten Annastacia Palaszczuk’s first name, friends and family call her Stacia.